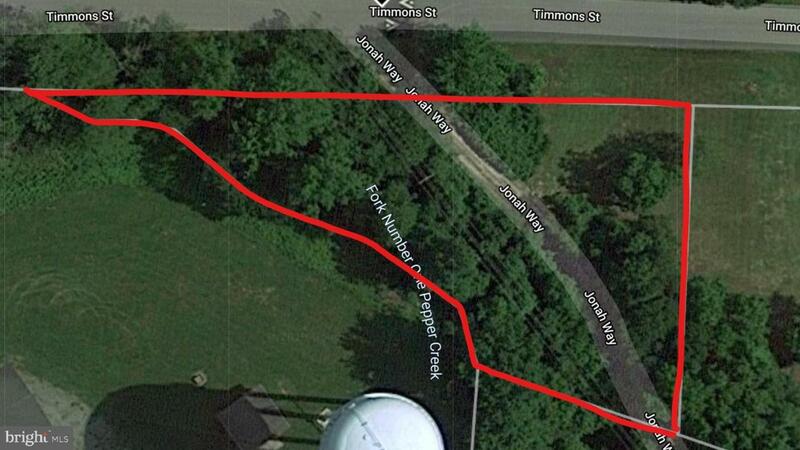 .89 acres located in the Timmons Acres subdivision. 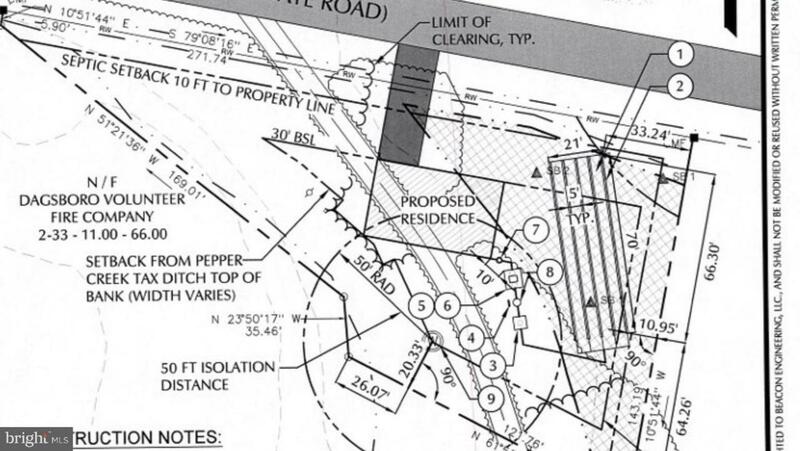 Current owner has already obtained a septic permit, completed site plan, and had the tax ditch setback moved. This property is ready for a new owner to build their dream home!